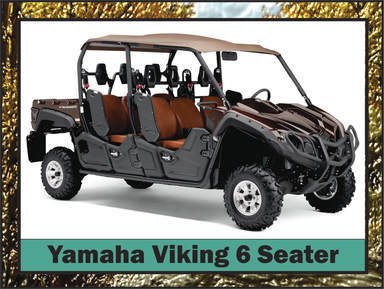 come and yamaha the colorado rockies. 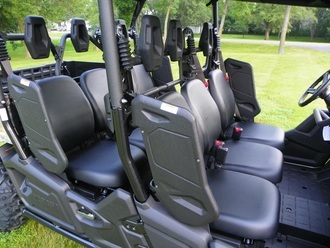 4 Passenger & 6 Passenger ATV's For Rent. 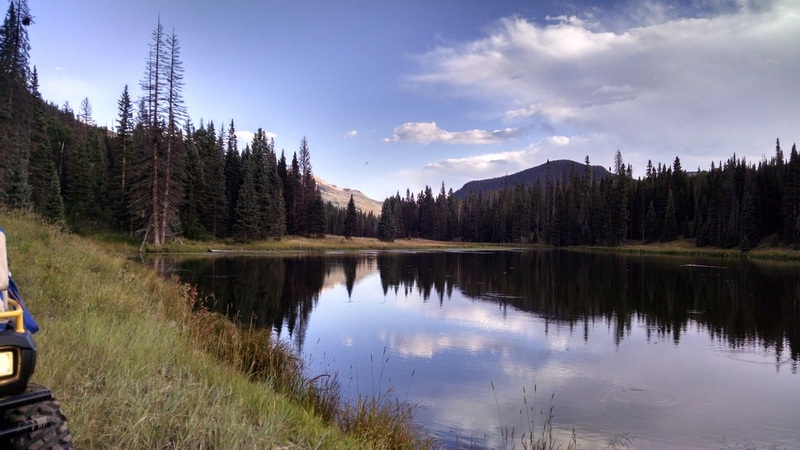 The outstanding beauty of the Rocky Mountains will leave you breathless. One can never tire of its endless beauty. Not many people will ever get to experience the magnificent grandeur of the Rocky Mountains. 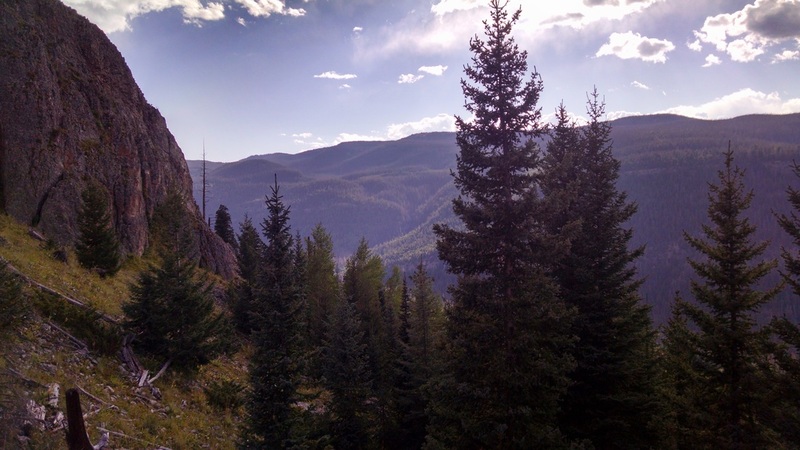 It's a breathtaking adventure into the backwoods of the Colorado Rockies. Consider yourself one of the few that will ever step into this greatness. ​You will be left speechless and you will not be disappointed. Come ride Quartz Meadow - Easy 3 Hour Ride Special. All ATV rentals include: ATV insurance policy, power wash and re-fueling fee. All full day rentals start at 9:00 AM & end at 5:00 PM. If you arrive late you still must be back at 5:00 PM. ​All ATV renters must be at our office by 8:00 AM to complete required paperwork. 1 Free aluminum Souvenir water bottle. Free bottled water for all riders. Free Ice Cream upon your Return. ​Cheese & Crackers to enjoy on your ride. ​All ATV drivers must be 21 yrs old. 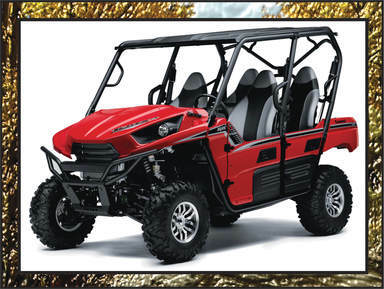 ATV's returned after 5:00 PM will be charged a late return fee. $500.00 Damage Deposit per machine. 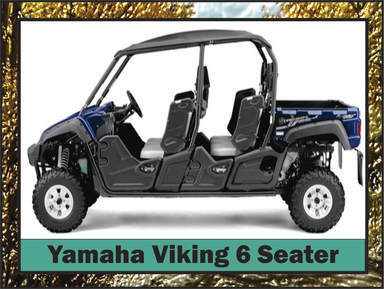 Trailer, helmets, goggles & free designer buff are all included with each ATV rental. Must be 21 yrs. old to drive our ATV's. We provide helmets to all drivers and riders. ATV Cleaning & re-fueling fee is included in your rental rate. 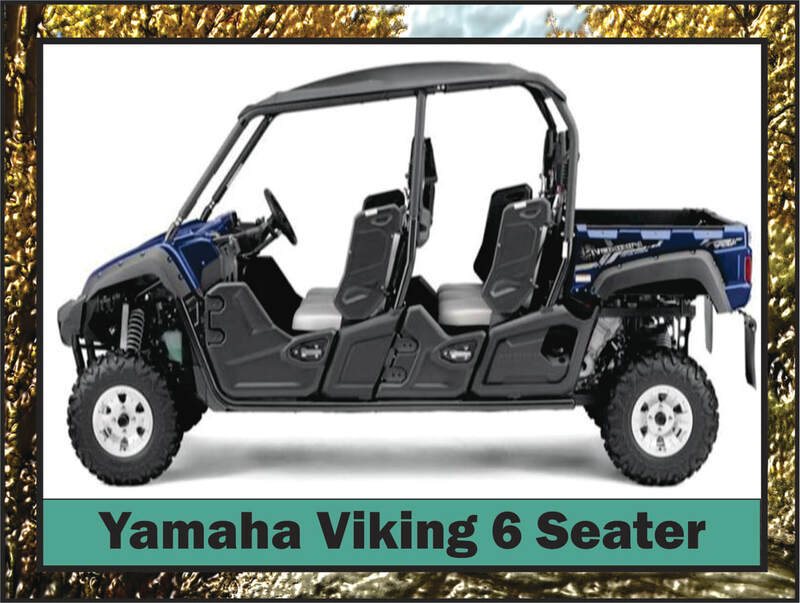 You can be charged additional cleaning fees if the ATV is returned dirtier then the normal/average ATV rental. 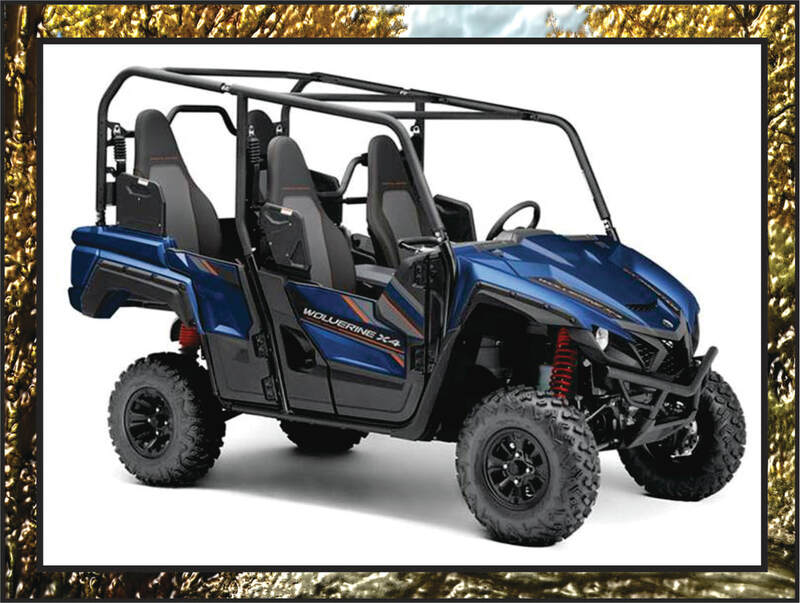 We reserve the right to re-schedule or refund your money​​ due to weather conditions or if we need to perform repairs to any of our ATV's that we feel would not be safe for renting. 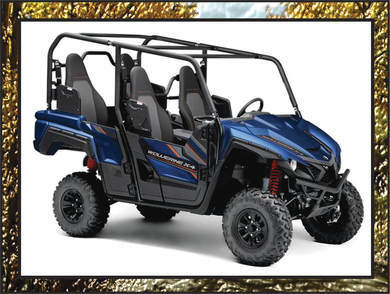 We regularly maintain the ATV's in our rental fleet but mechanical problems can occur and should this happen to you on the trail, you will only be charged a pro-rated amount for the hours used as long as the problem is found to have not been caused by the renter. We do not allow any of our ATV rentals to go over Elwood Pass. 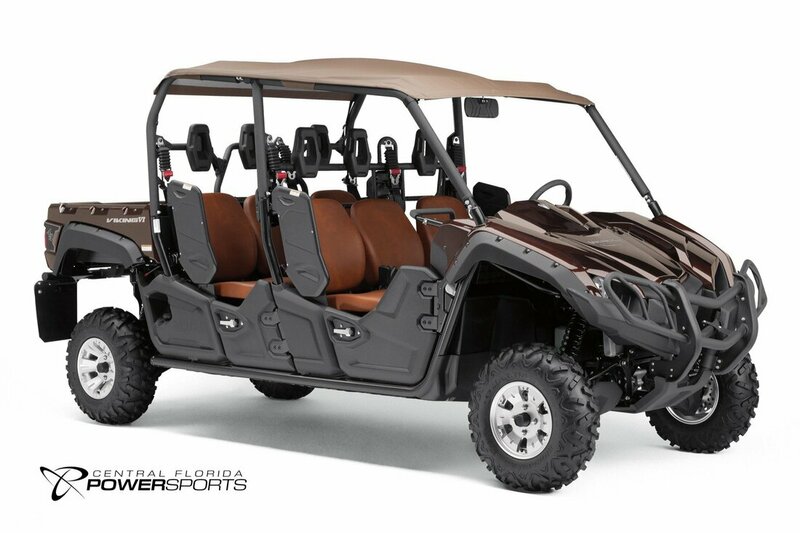 The Only True 6 Passnger UTV on the Market with 6 Bucket Seats and 6 Seat Belts. Come Ride in Style, New for 2017. ​(it does not identify non-motorized recreation opportunities). 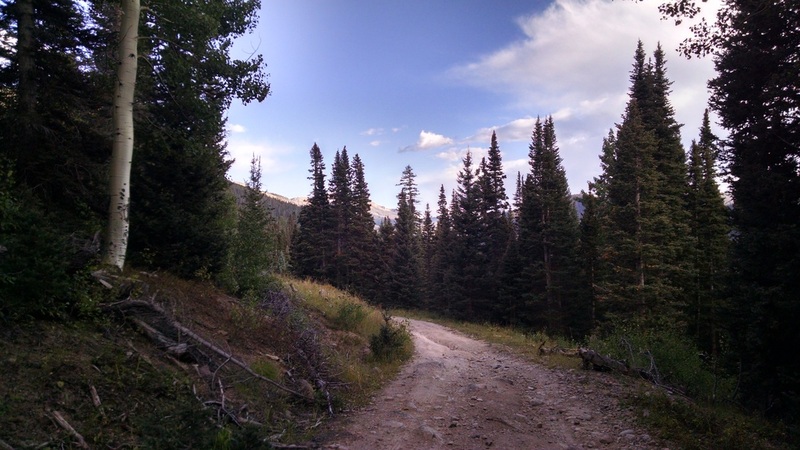 Check out the Forest Service information on area trails on their website, or stop by the local forest service office, located at 180 Pagosa Street in downtown Pagosa, for the latest trail information, maps and regulations. It is highly recommended to wear long pants and be prepared for summer rain showers. Even in the summer it can get mighty chilly up on the continental divide so bring a jacket also.